Art workshop host in the UK. Currently producing a series of comics and hosting workshops around the UK. 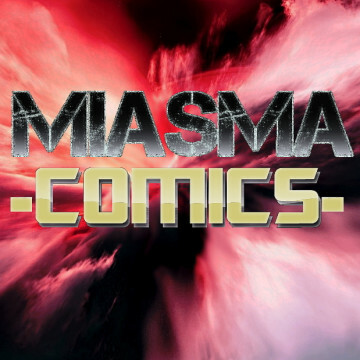 Comics available globally from Indyplanet and ComicsFix. Available for group projects in any comic genre.